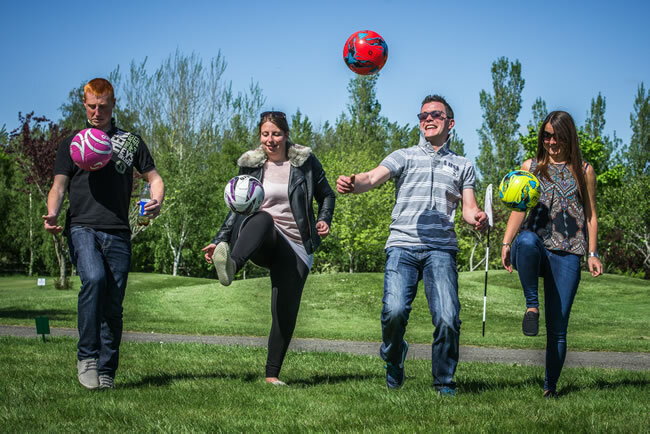 If you haven’t yet tried Footgolf, you’re missing out on a fun and enjoyable day out. Blending the best of football and golf – the aim is to kick a football in to a hole in as few goes as possible, just like golf, but more exciting for the next generation. No one is entirely sure of the origins of this growing craze, but one thing is for sure, it’s here to stay. If you’re in the West Sussex area, then Chichester Footgolf is the place to head to give it a go. You don’t need any special Footgolf Clothing, you don’t need any golf equipment, and by heading to Chichester Footgolf you don’t even need your own footballs. 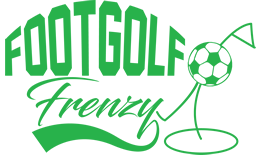 Situated on a golf course that has two 18-hole championship courses, Chichester Footgolf offers their shorter 9-hole 850 yard course for Footgolf, making it a perfect course for beginners or those wishing to improve their technique. Groups are welcome to play and after a good game why not head to the on-site bar where you can enjoy drinks, meals and snacks.